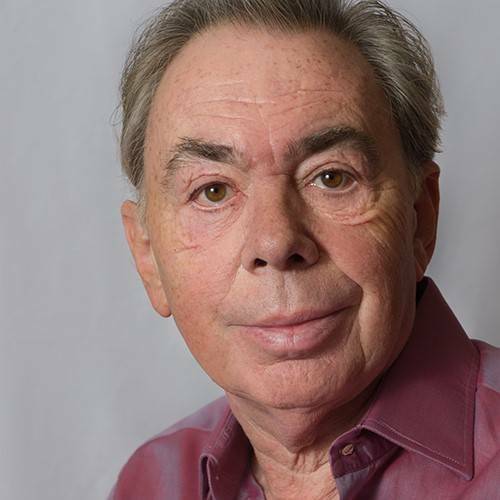 When Sunset Boulevard joined School Of Rock, Cats and The Phantom of the Opera on Broadway in 2017, Andrew Lloyd Webber became the only person to equal the record set in 1953 by Rodgers and Hammerstein with four Broadway shows running concurrently. Other musicals he has composed include Aspects of Love, Joseph and the Amazing Technicolor Dreamcoat, Jesus Christ Superstar, Evita and Love Never Dies. His production of School Of Rock is the fi rst British musical to have world premiered on Broadway. He has co-produced his own shows including Cats and The Phantom of the Opera and as a solo producer he presented the ground-breaking Bombay Dreams which introduced the double Oscar winning Bollywood composer AR Rahman to the Western stage. Other productions include the Olivier Award Winning Daisy Pulls It Off and La Bete, the record breaking Palladium production of The Sound of Music and The Wizard of Oz. He owns seven West End Theatres including the Theatre Royal Drury Lane, the Palladium and most recently the St James which has reopened as The Other Palace and provides a unique London home for new musicals in development. He is passionate about the importance of music in education and the Andrew Lloyd Webber Foundation has become one of Britain’s leading charities supporting the arts and music. His awards, both as composer and producer, include seven Tonys, seven Oliviers, a Golden Globe, an Oscar, the Praemium Imperiale, the Richard Rodgers Award for Excellence in Musical Theatre, a BASCA Fellowship, the Kennedy Center Honor and a Grammy for Best Contemporary Classical Composition for Requiem, his setting of the Latin Requiem mass which contains one of his best known compositions, Pie Jesu. He was knighted by Her Majesty The Queen in 1992 and created an honorary member of the House of Lords in 1997. 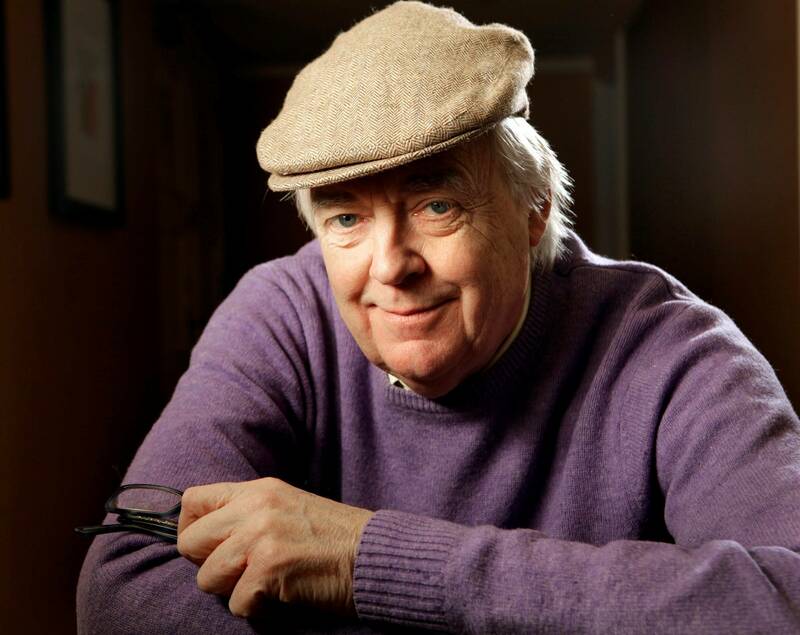 Tim Rice has worked in music, theatre and films since 1965 when he met Andrew Lloyd Webber, a fellow struggling songwriter. Rather than pursue Tim’s ambitions to write rock or pop songs they turned their attention to Andrew’s obsession – musical theatre. Their first collaboration (lyrics by Tim, music by Andrew) was an unsuccessful show based on the life of Dr.Barnardo, the Victorian philanthropist, The Likes of Us. Their next three works together were much more successful – Joseph and the Amazing Technicolor Dreamcoat, Jesus Christ Superstar and Evita. Tim has since worked with other distinguished popular composers such as Elton John (The Lion King, Aida), Alan Menken (Aladdin, King David, Beauty and the Beast), Bjorn Ulvaeus and Benny Andersson (Chess) and most recently, Stuart Brayson (From Here To Eternity). 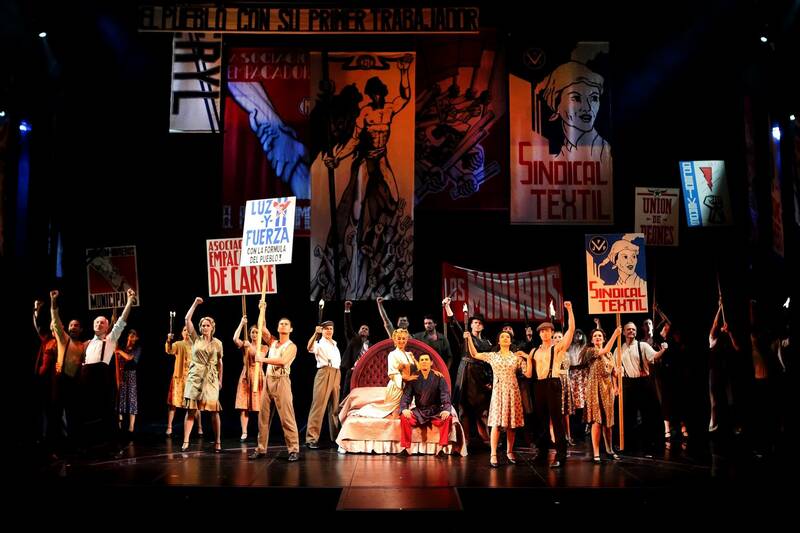 A new production of From Here To Eternity made its début at the Finger Lakes Musical Theatre, New York, in June 2016, and further American productions are in the works. With Alan Menken, he has just completed three songs for the new Disney film of Beauty and the Beast, released in March. He is an executive producer of the new Roger Goldby film, Time of Their Lives, starring Joan Collins and Pauline Collins, also released in March 2017. He formed his own cricket team in 1973 and was President of MCC in 2002. He recently wrote and presented a 52-part series for BBC Radio 2, American Pie, a trawl through the music and musicians of every American State. He has won several awards, mainly for the wrong thing or for simply turning up. 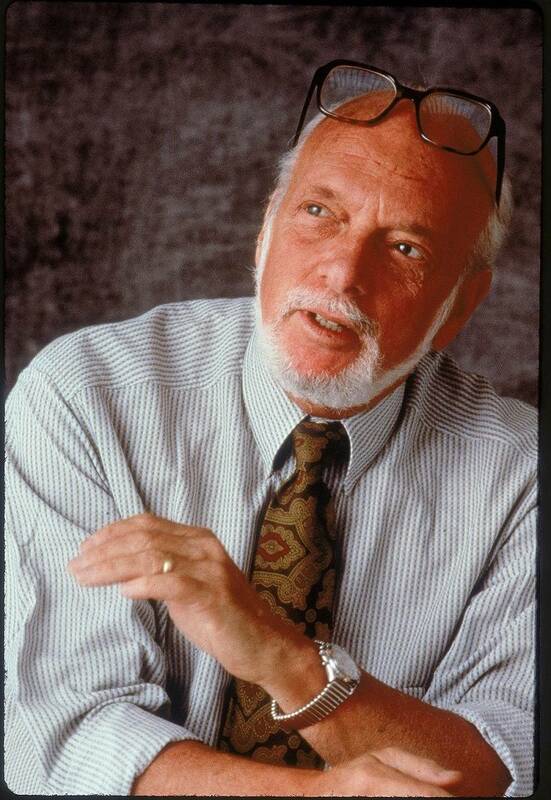 Harold Prince directed the original productions of She Loves Me, It’s a Bird…Superman, Cabaret, Zorba, Company, Follies, A Little Night Music, Pacifi c Overtures, On the Twentieth Century, Sweeney Todd, Evita, Merrily We Roll Along, The Phantom of the Opera, Kiss of the Spider Woman, Parade, and LoveMusik. 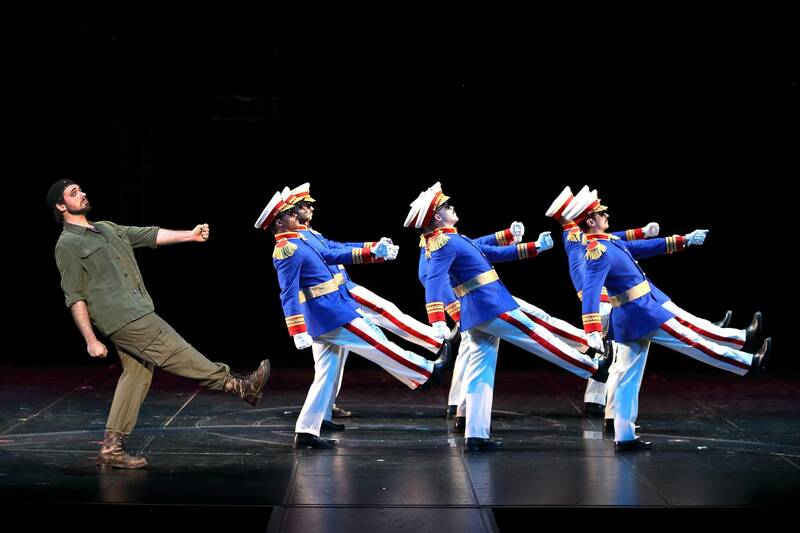 He has also directed acclaimed revivals of Candide and Show Boat. Before becoming a director, Mr. Prince produced the original productions of The Pajama Game, Damn Yankees, New Girl in Town, West Side Story, Fiorello!, Tenderloin, Flora the Red Menace, A Funny Thing Happened on the Way to the Forum, and Fiddler on the Roof. Among the plays he has directed are Hollywood Arms, The Visit, The Great God Brown, End of the World, Play Memory, and his own play, Grandchild of Kings. 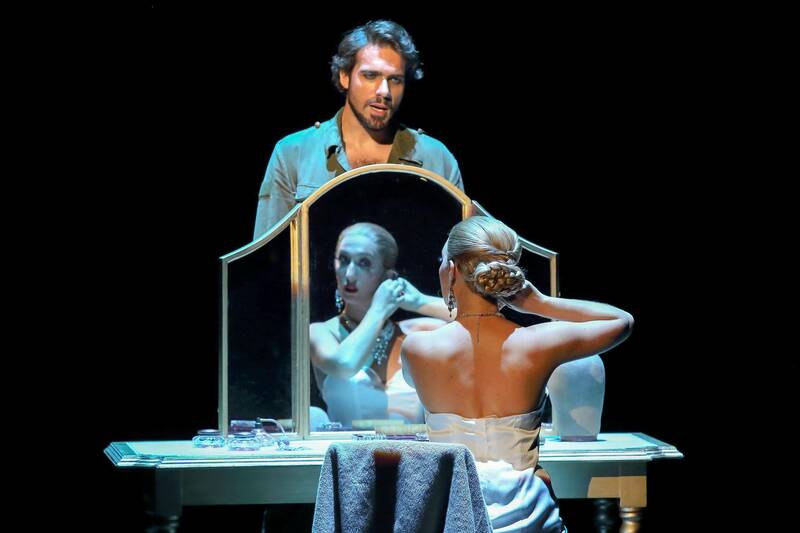 His opera productions have been seen at Lyric Opera of Chicago, the Metropolitan Opera, San Francisco Opera, Houston Grand Opera, Dallas Opera, Vienna Staatsoper and the Theater Colon in Buenos Aires. 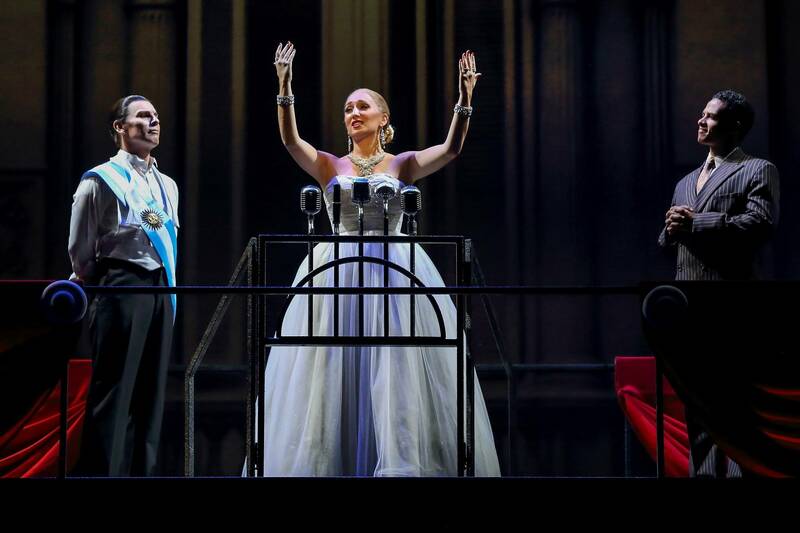 His most recent version of Candide was seen at New York City Opera in January of 2017. Prince of Broadway, a musical compendium of Mr. Prince’s entire career, opened on Broadway in August of 2017. Mr. Prince is a trustee for the New York Public Library and instrumental in developing the Theatre On Film and Tape collection for the Library for the Performing Arts at Lincoln Center. There is no age limit but Children under 1 meter are not allowed into the venue. ALL ATTENDEES NEED A TICKET.